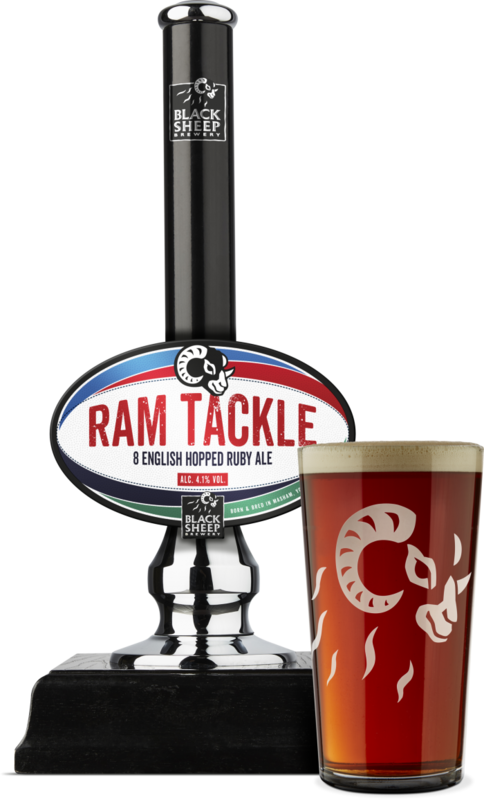 Following its debut in 2017, we’re welcoming back Ram Tackle just in time for the Six Nations. It’s set to be a competitive tournament this year, as Ireland look to defend their crown against Europe’s best. One thing’s for sure, there’ll be good beer flowing in Ram Tackle! Raisins, biscuit and a touch of caramel. Powerful fruit notes arise through a biscuit malt. Best enjoyed with a pie and peas!